Sorry, I havent Blogged in awhile. I have been here. Been having back trouble. Better now and on the way to recovery. Lots of tests. Torn disc at L5, effecting the sciatic nerve down my right leg. on pain meds and doing physical therapy and feeling much better. now. finally got some quilting caught up, so I have some pic to show. Yea!! pic are the best. Verity, antique lone star. Her husbands grandmother pieced this. 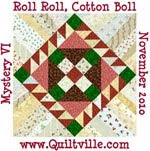 I struggled a long time before I quilted it, because it was a little wobbly. But, the center was flat. 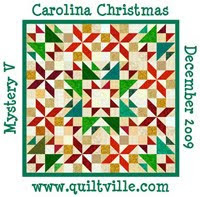 which is great for these quilts. Glad you're on the mend 'cause I was starting to wonder. Good thing you were feeling poorly. When I saw your blog show up on my blog list, I was ready to give you a tongue lashing! Hope that you continue to mend , get stronger and feel better. 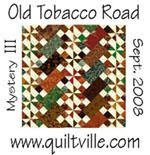 The quilts are beautiful and your quilting compliments them.